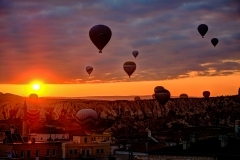 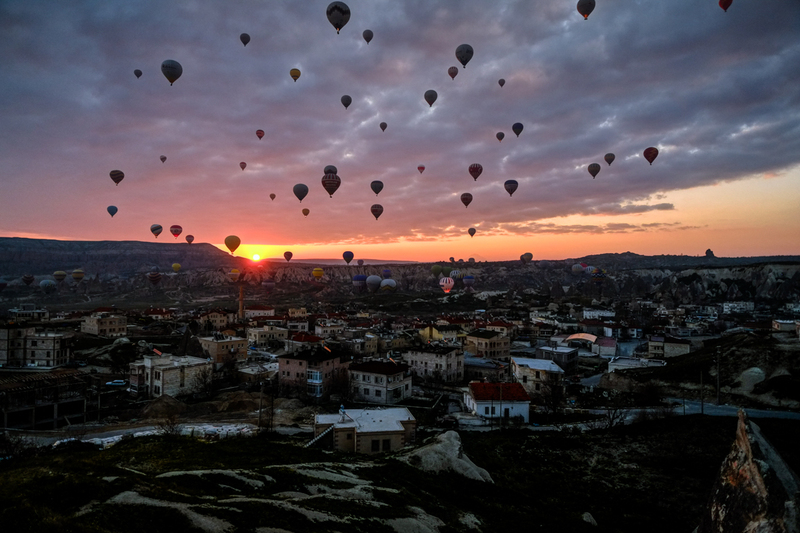 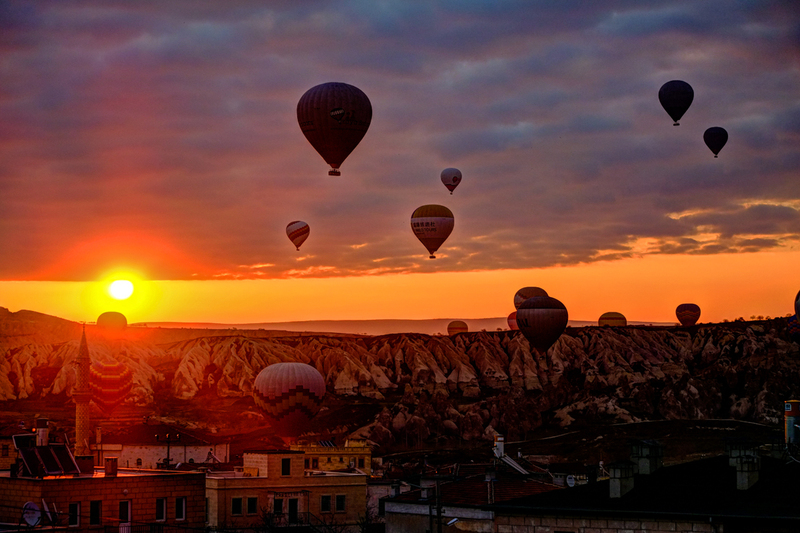 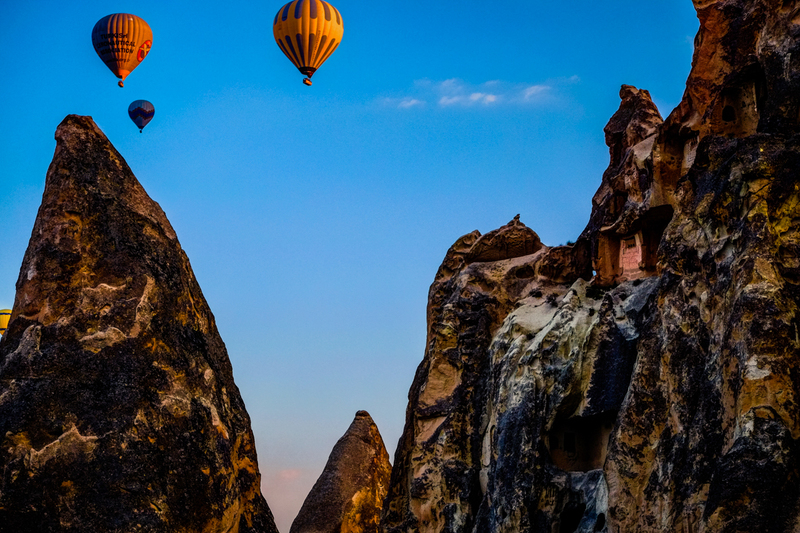 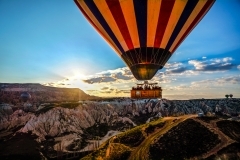 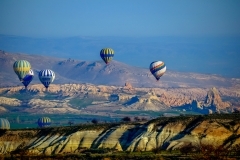 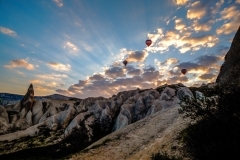 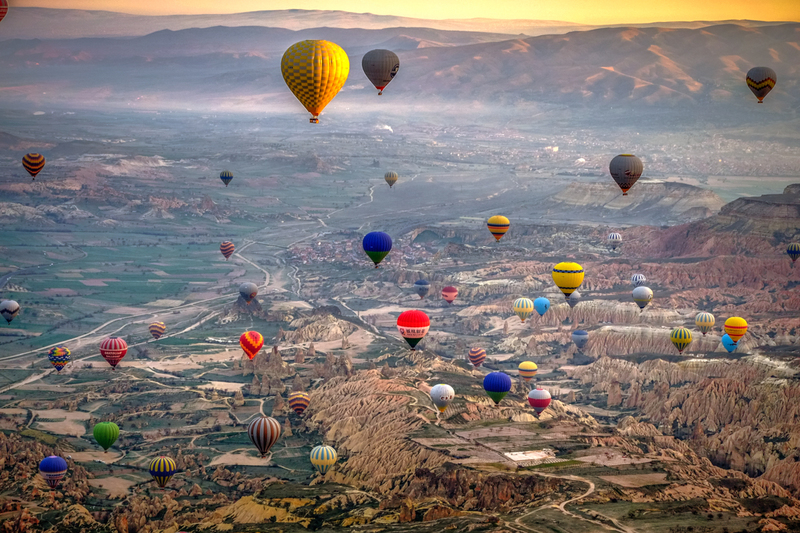 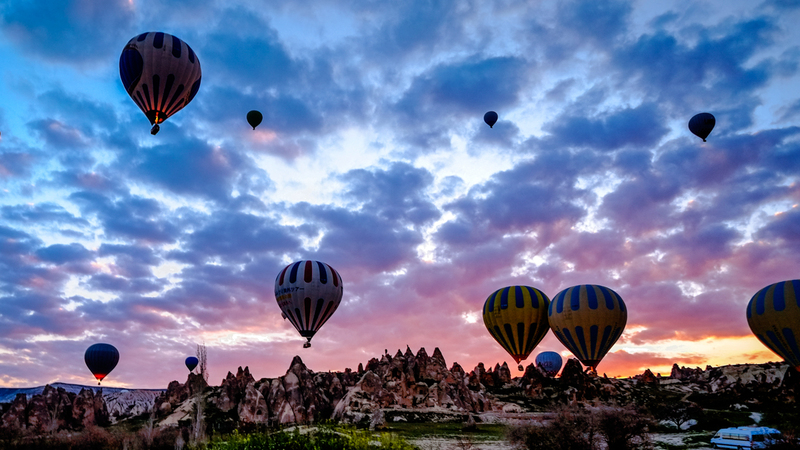 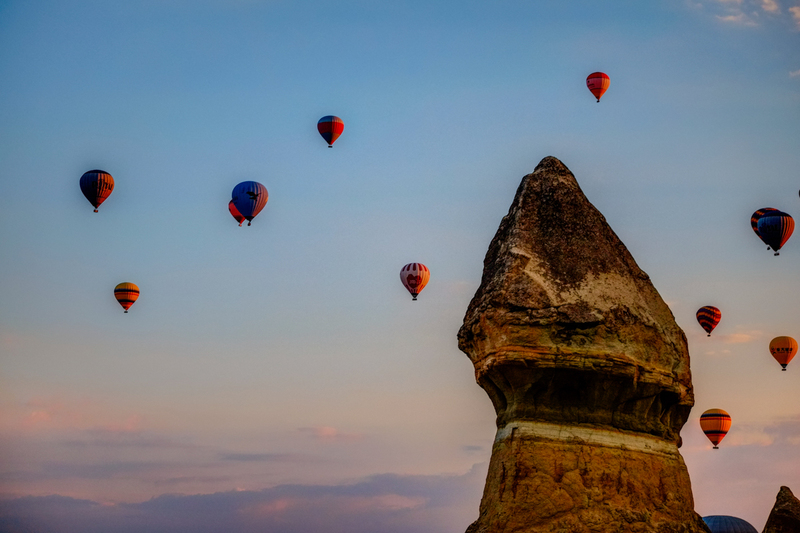 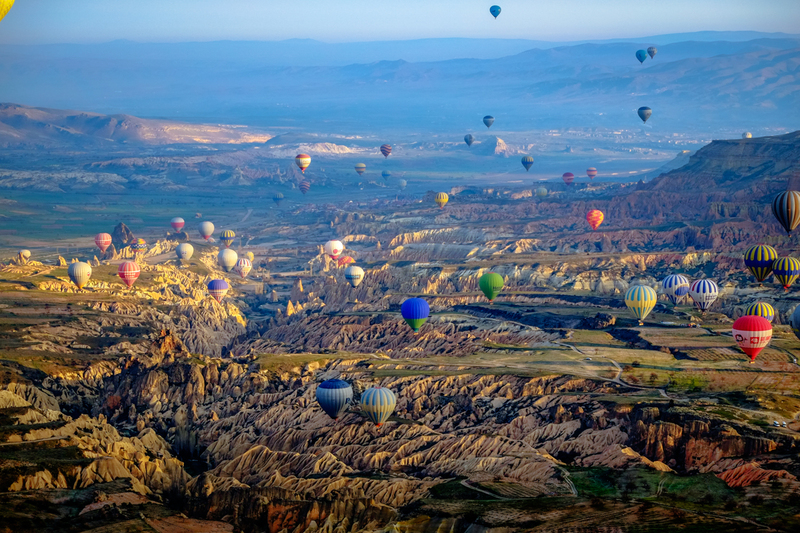 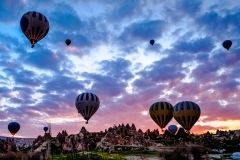 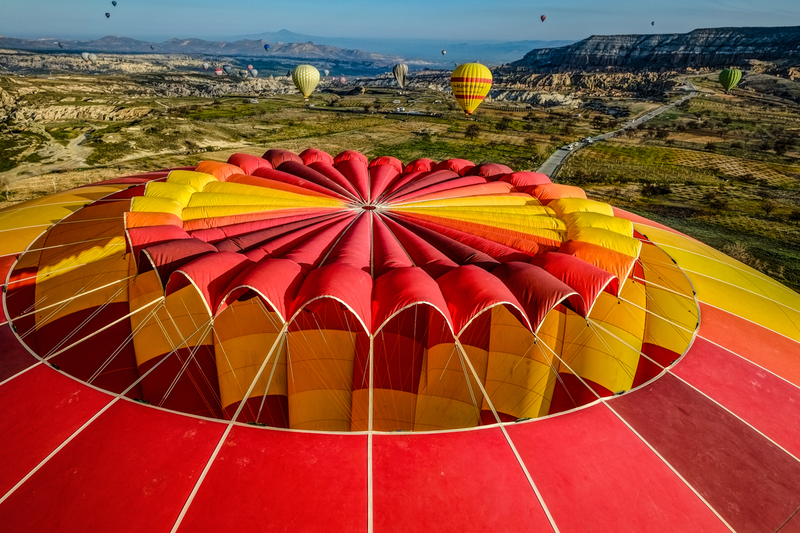 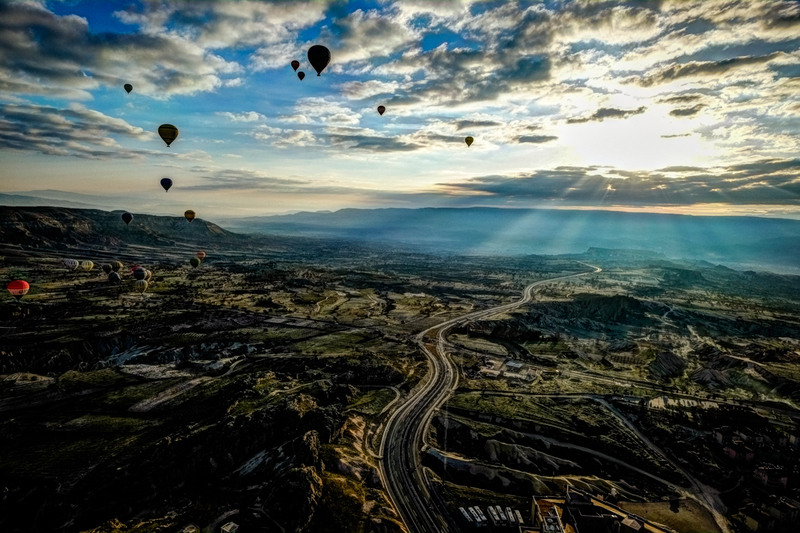 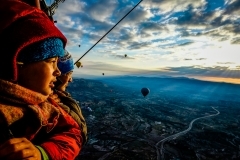 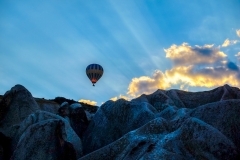 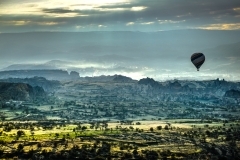 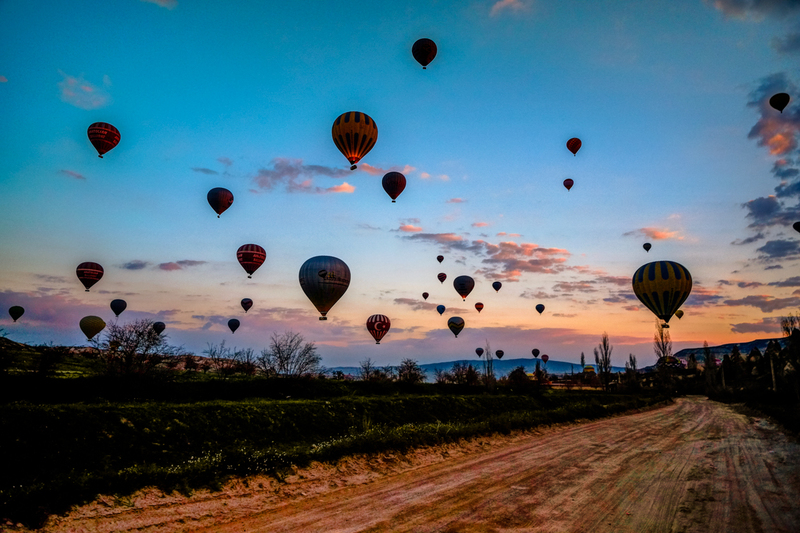 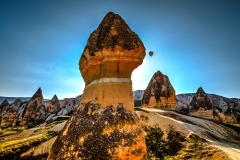 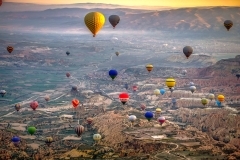 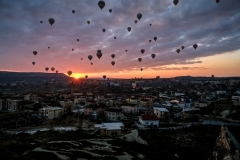 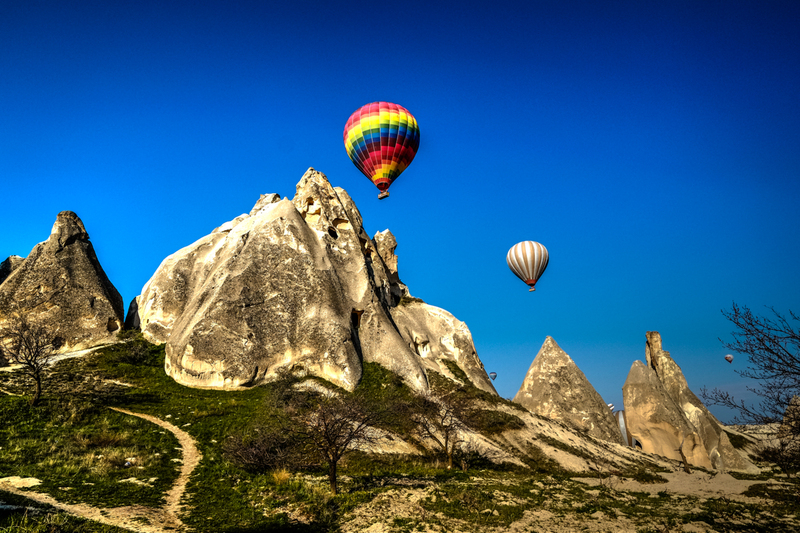 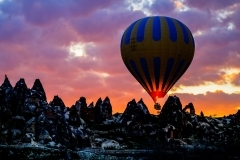 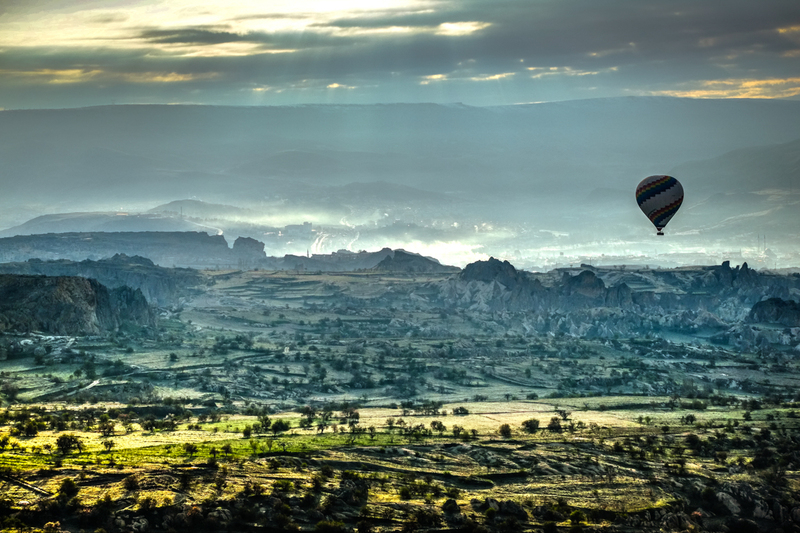 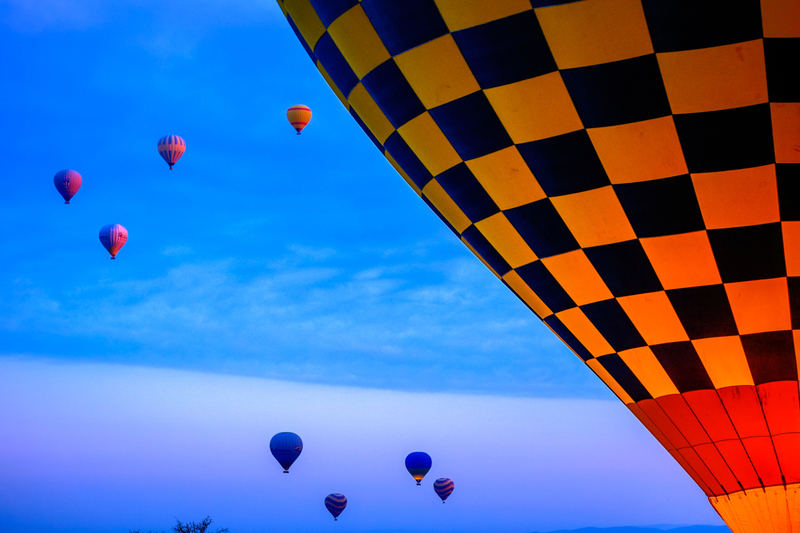 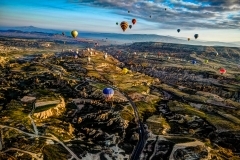 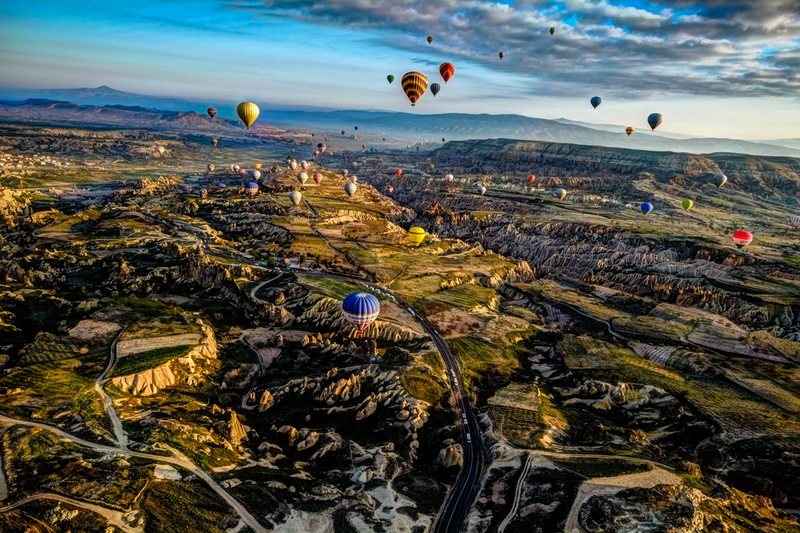 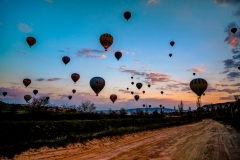 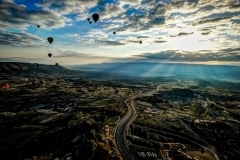 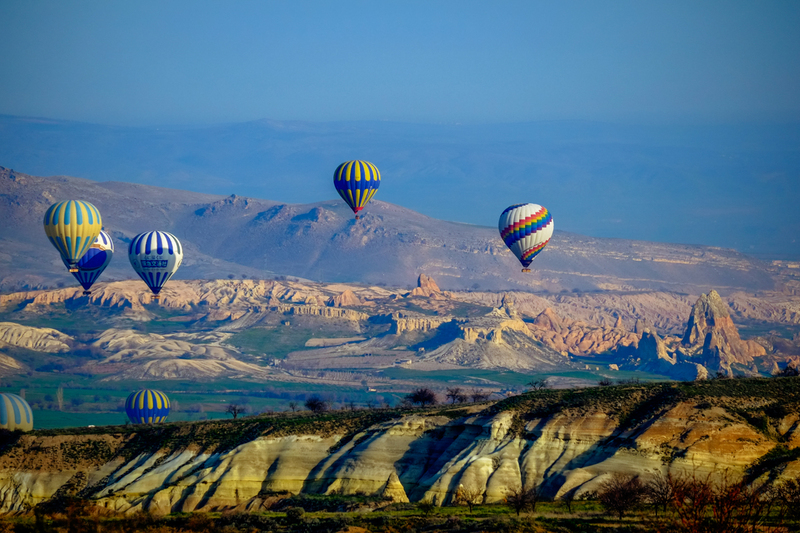 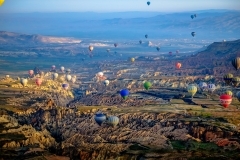 Selected photos of hot air balloons in Goreme, Cappadiccia (Turkey). 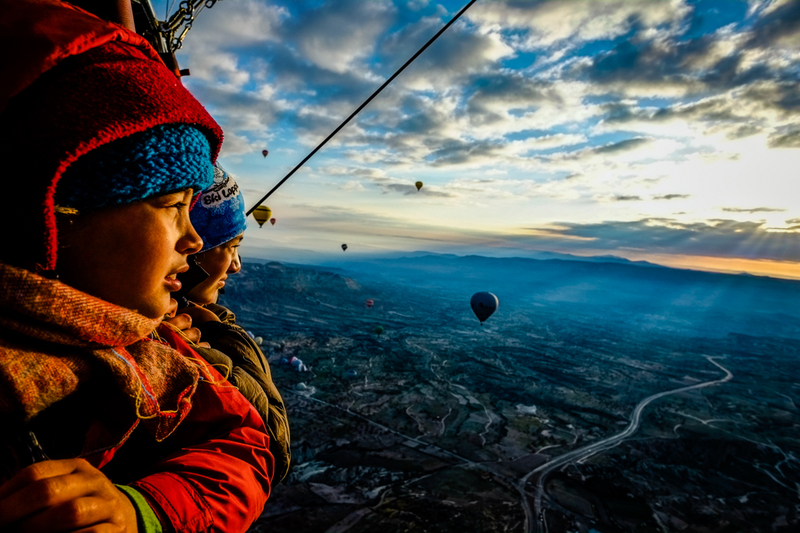 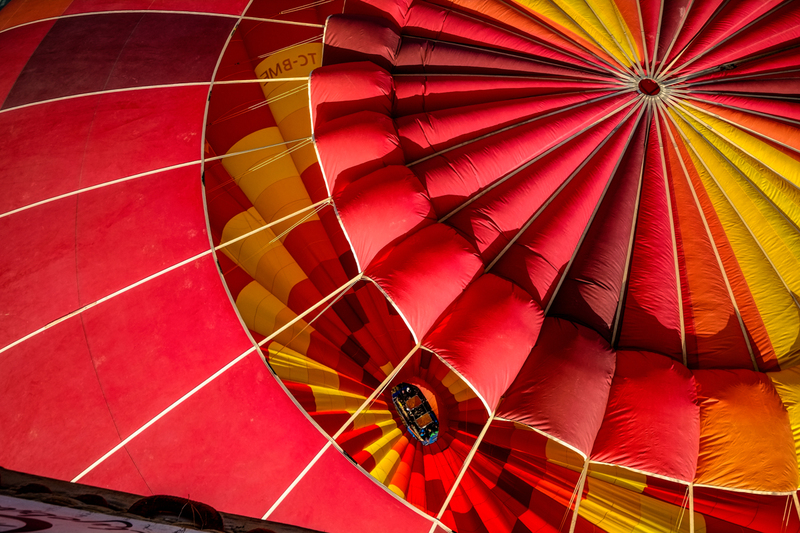 All photos taken either while in a hot air balloon, or balloons in-flight – me on Terra Firma. 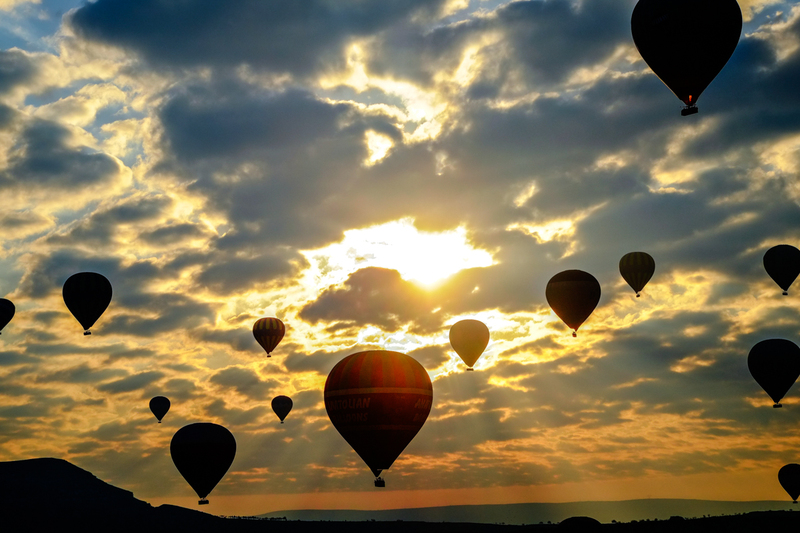 If you get the chance – do it ! 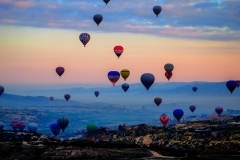 Click on a photo to make it bigger, then click on the small arrows to move to the next photo.